This does NOT replace local culture orientation and education programs. 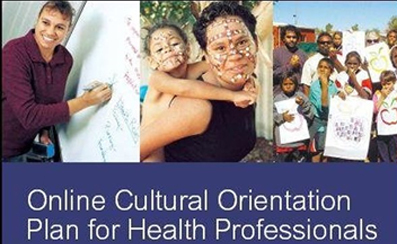 Rather, it's a generic program providing a framework of information and associated links that can assist health professionals to develop a deeper understanding of Aboriginal cultural values and practices and promote culturally secure practice. You can access the Cultural Orientation Plan by clicking here. 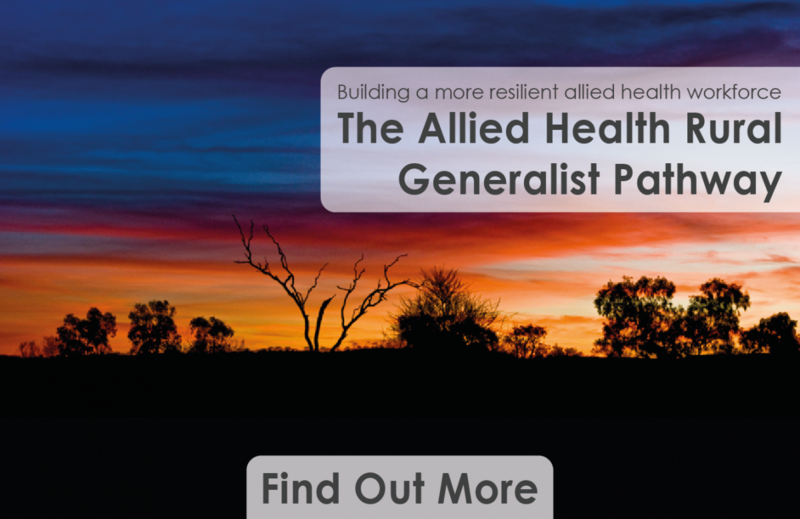 This project was funded by the Disability Services Commission and WA Country Health Service and is undertaken by the Combined Universities Centre for Rural Health.